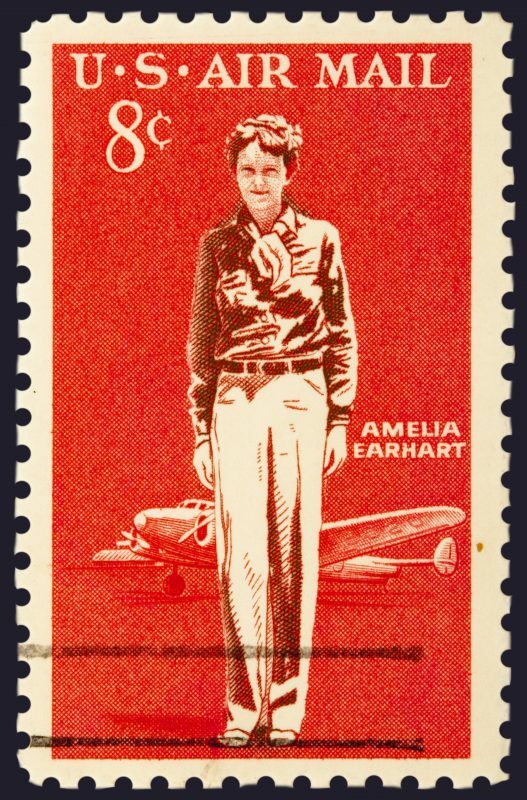 Amelia Earhart was one of the greatest explorers this world has ever seen. She was the first woman to fly across the Atlantic Ocean. She knew at a young age that she wanted to travel the world, so she practiced by exploring the neighborhood with her siblings. 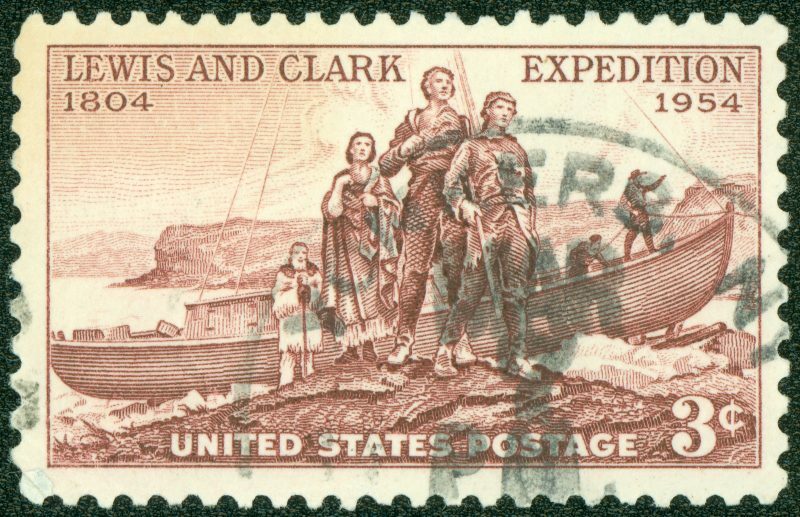 Meriwether Lewis & William Clark led the first expedition to cross the western portion of the United States with the help of Sacagawea. Thomas Jefferson ordered the expedition, following the Louisiana Purchase, which gave the United States newly purchased land. It was Lewis & Clark’s job to map the new territory, as well as find a convenient route from east to west. Before he was a popular pool game, Marco Polo was famous for his travels to China. 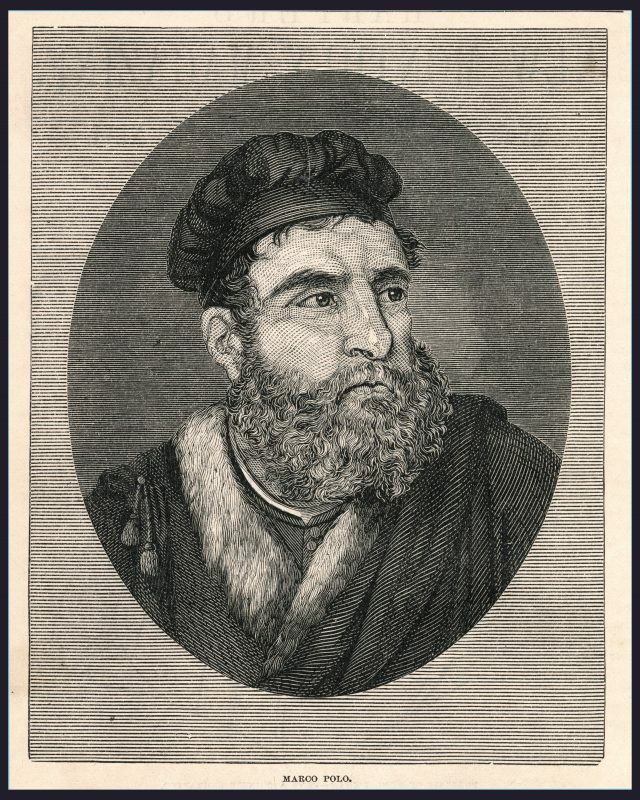 He was one of the first Europeans to reach the eastern nation, which he detailed in his book, The Travels of Marco Polo. He is credited with influencing cartography, also known as the drawing of maps. 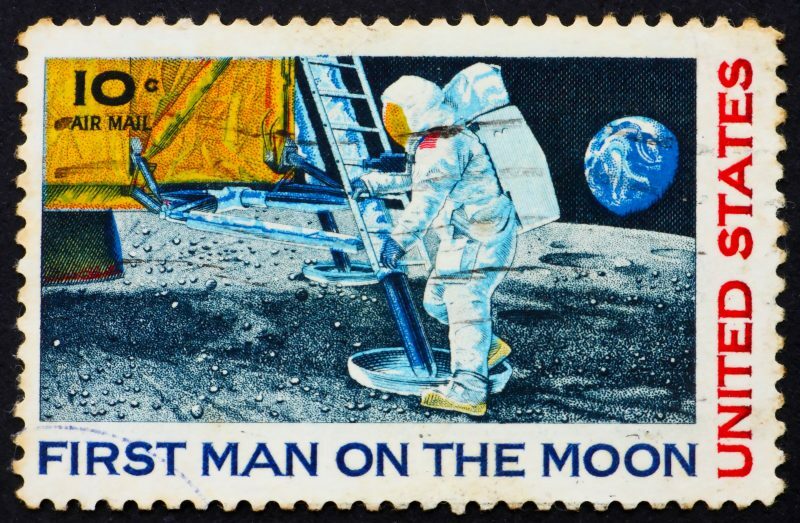 Neil Armstrong was an Eagle Scout long before he was the first man to walk on the moon. While he was flying into space, his World Scout Badge was one of the few items he carried with him. Unafraid of reaching new heights, Armstrong served as a pilot in the Korean War. This gave him the courage to become an astronaut later in life. Before he disappeared aboard a rescue mission flight, Roald Amundsen was famous for reaching the South Pole in 1911. His mother wanted him to become a doctor, but he quit school to live a life at sea. 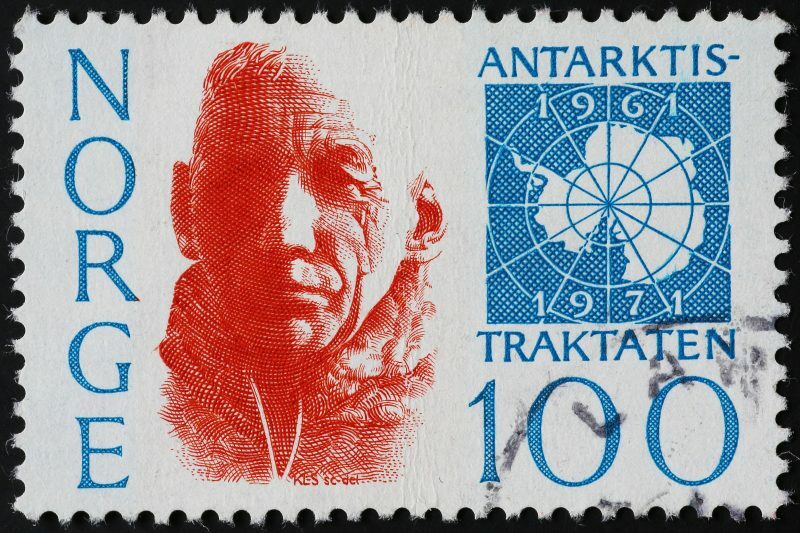 Other than the South Pole, Amundsen also went on expeditions to the Belgian Antarctic and the Northwest Passage, both by boat.